Residents in Upton are being ignored and abandoned by developers and housing associations. 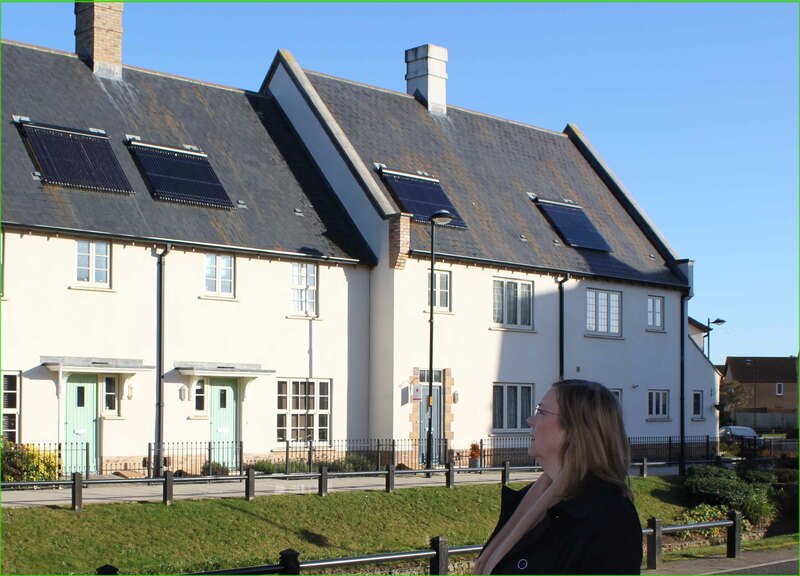 People in Upton with houses with solar systems are well aware of the problems with these systems. The fact is that it is costing residents a lot of money to put right some fundamental installation errors…. It is disappointing to say the least to hear from owners who have been pursuing Miller Homes relentlessly to try to get compensation for these problems. Owners have had to give up – Miller Homes will not take responsibility, the NHBC will not take responsibility and insurance companies will not take responsibility. As usual it’s the householder who ends up with the bills and the stress. One local tenant of a housing association has been to hell and back with a badly-leaking roof, and neither the developer nor the housing association will step up and take responsibility. The result? She has a bedroom and a loft thick with black mould, and an asthmatic son who has to share a room with his mum as his room is unusuable. I will continue to pursue the responsible parties to try to force them to take action.